Great instructors, great value and great results. We believe the old saying: "You get what you pay for" and we are determined to ensure all our customer receive value for money. At Excel Drive, we pride ourselves on offering customised driving lessons with an accredited Keys2Drive instructor. Become a safe confident driver – pass the test first time (see our Guarantee). It’s the beginning of a successful driving future. 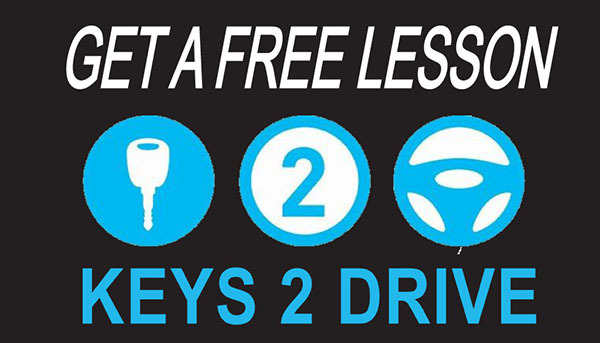 All of our driving lessons are tailored to your skill level and experience. 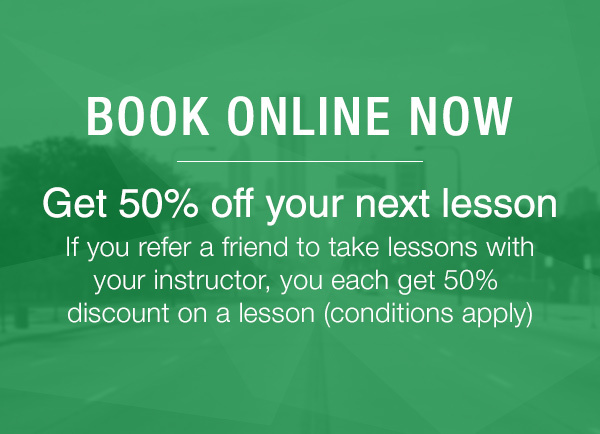 We offer the option to book one lesson at a time or several in advance, and we also offer an express test course if your test date is close by. We're confident that with the help of an Excel Drive driving lesson, you'll pass your driving test on the first attempt. 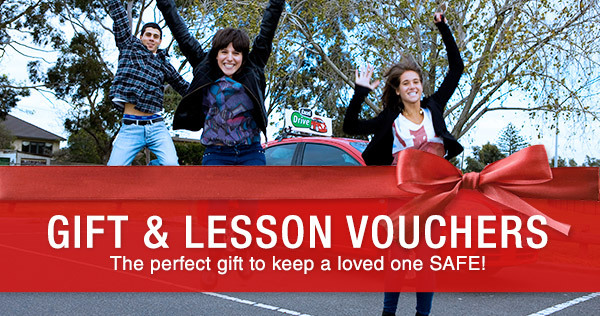 For more information on our driving lessons Melbourne service, or to find price specials in your area, contact us today on 1300 856 857.